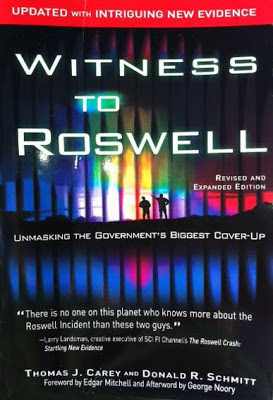 Witness To Roswell ©2009 by Thomas J. Carey and Donald R. Schmitt This book has loads of astonishing information! I wish I could show you, but the book clearly states that it can not be reproduced in any form without written permission from the publisher. 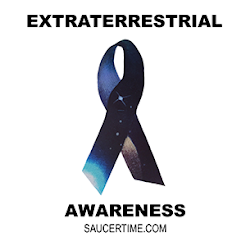 I highly recommend reading Witness To Roswell. 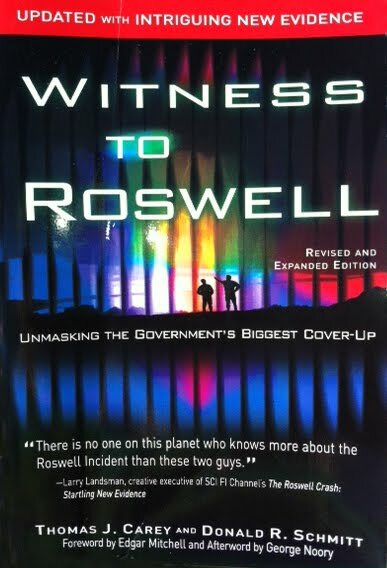 If you have any questions about the Roswell conspiracy, this book will answer them all. Especially if your question happens to be, "did this really happen?" The answer is straight forward. Yes, it did and back in 1947, the government did a pretty week job of converging it up.